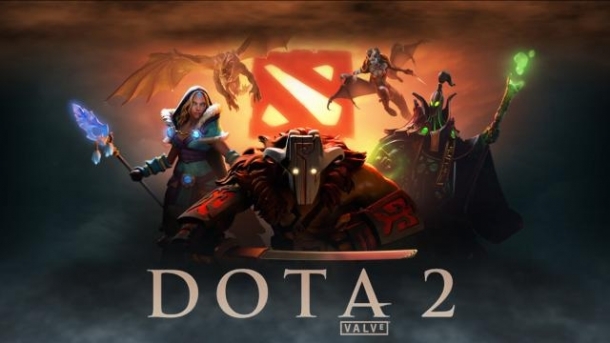 Dota 2's cheats are available to be used in practice games against bots. To use the cheats below, enable cheats in the lobby settings and then once you are in the game type the relevant command into the chat box by pressing enter. -lvlup n -lvlup 9000 Levels up your hero by the number enterred. -gold n -gold 15000 Gives you the amount enterred in Gold. -refresh -refresh Resets ability cooldowns and gives you full hp/mana. -respawn -respawn Respawns your hero. -spawncreeps -spawncreeps Spawns creeps instantly. -spawnneutrals -spawnneutrals Spawns neutrals instantly. Use -enablecreepspawn to undo this change. -startgame -startgame Sets timer to 0:00 so that the creeps spawn. Gives full vision for both teams. Use -normalvision to undo this change. -clearwards -clearwards Destroys all wards. 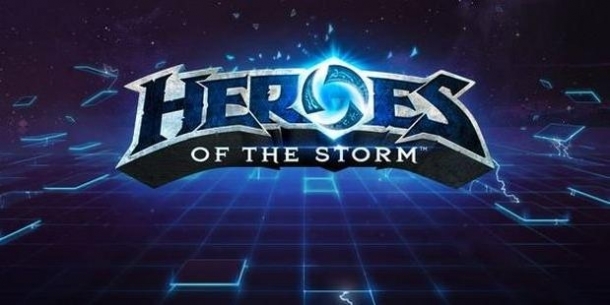 Removes all ability cooldowns and associated mana costs. Use -unwtf to undo this change. -dumpbots -dumpbots Displays AI status. Creates the specified unit [as an enemy]. You can create up to 5 Dire heroes with this command, and up to 22 heroes in total. -item <item_name> -item item_desolator Gives you the specified item. -givebots <item_name> -givebots item_desolator Give all bots the specified item. Displays ping time with server as well as other connection information. This command can be used in non-cheat games too. The spawn spot and the rune type cannot be specified. 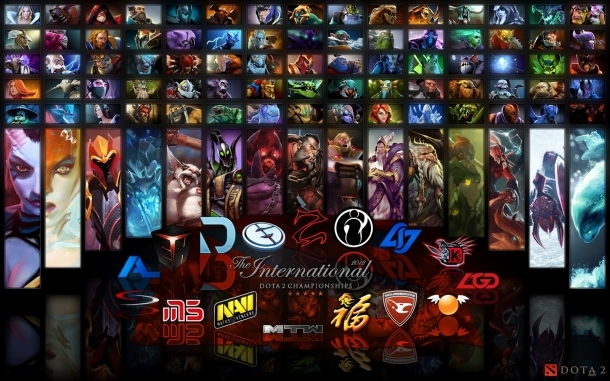 What is the Dota 2 console? The 'console' is a user interface available in Dota 2 which allows you to enter certain commands. These are the item names to be used with the -item and -givebots commands listed in the tables above. These are the hero names to be used with the -createhero and -create hero NAME enemy commands listed in the tables above. One of the main reasons people use the console described above is in order to access their net graph, which supplies you with various details on your connection to the server. This can be used in all of your games. Type net_graph 1 in the console to activate the net graph. net_graphinsetbottom <number> – Defines the position of your Net Graph in relation to the bottom of your screen. net_graphinsetleft <number> – Defines the position of your Net Graph in relation to the left hand side of your screen. net_graphinsetright <number> – Defines the position of your Net Graph in relation to the right hand side of your screen. net_graphinsettop <number> – Defines the position of your Net Graph in relation to the top of your screen.